The morning routine is often touted as the most important time of the day. But what about the other 12 plus hours of our day? 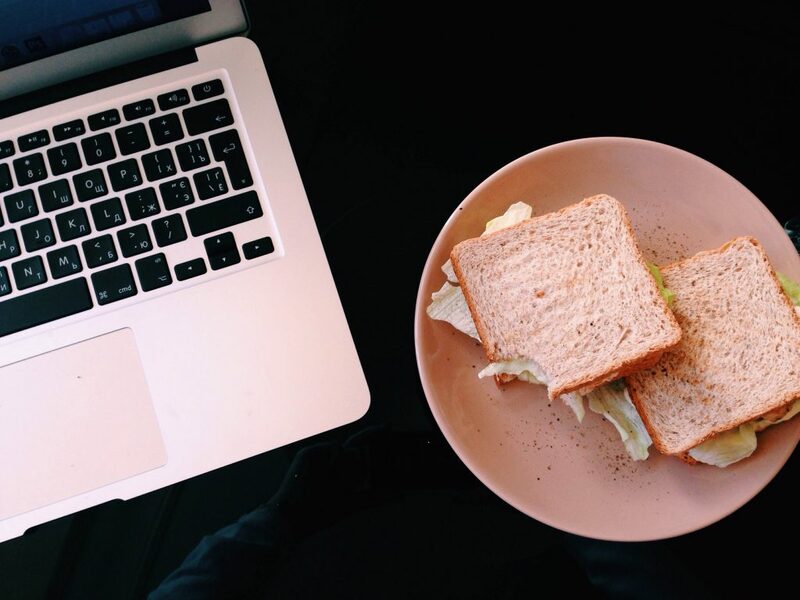 Using lunchtime to reconnect with a passion project, take a moment for yourself, or do something healthy for those 60 minutes is important. 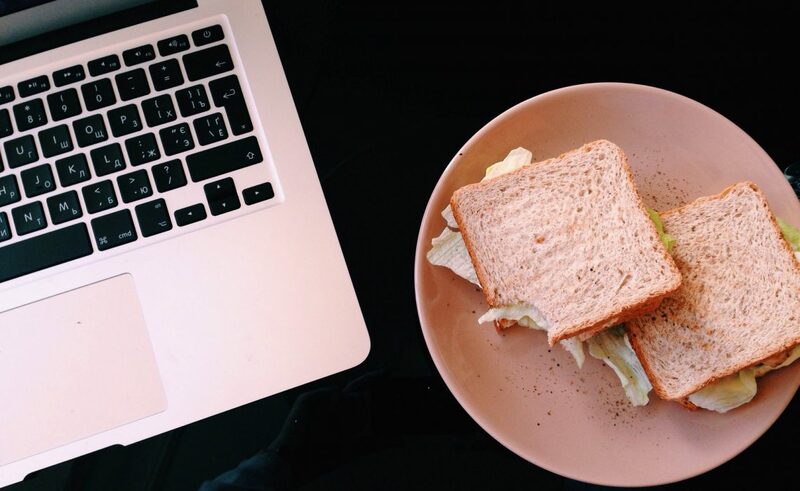 These millennial women show us that success-making lunchtime habits are possible. NYC-based freelancer Jimy Shah puts her phone on “Do Not Disturb,” closes the laptop, and heads to a park or somewhere else to eat. Jimy spends half of her time people watching and really trying to be in the moment. And the other half, doing something physical that ranges from simply taking a walk or jamming out at Lunch Break with Questlove. Tressa Landry, mother of one year old Beau, first tries to get her youngin’ to sleep so she can actually eat. If he is awake, she makes him lunch first— which consists of a lot of singing and dancing to keep him quiet. Then she lets him watch the BabyFirst Channel for a while to distract him so she can eat. After they’ve eaten, they play, read a book, or do a little artwork. “Then he helps me unload the dishwasher by throwing all of his spoons on the floor. He also helps me make the bed by standing on the pillows because fluffy pillows are overrated.” See the most adorable and hilarious lunchtime routine (and more) by adding “tressathomas” on Snapchat. I promise you, it’s the cutest lunchtime you’ll see around.